What level psychic reader are you? There is a dazzling new deck in front of you filling your imagination with rich symbols and meaning. But its new. So the guidebook is your best friend. As you read, the guidebook is never far away and the readings are good, but it’s as if all the magic is in the cards. Perhaps because of this newness, the skill and the connection hasn’t yet had chance to develop. Yet! But the magic isn’t in the cards, it’s in you. Don’t’ worry though. This isn’t wrong. In fact fabulous readings can be done this way. We all have to start somewhere and it’s OK to lean on the guidebook when first staring out. Before long, you’ll notice intuitive gems popping out that may or may not have been sparked from the cards. Perhaps you’ll see a whole new meaning to certain cards and even begin to add your own. 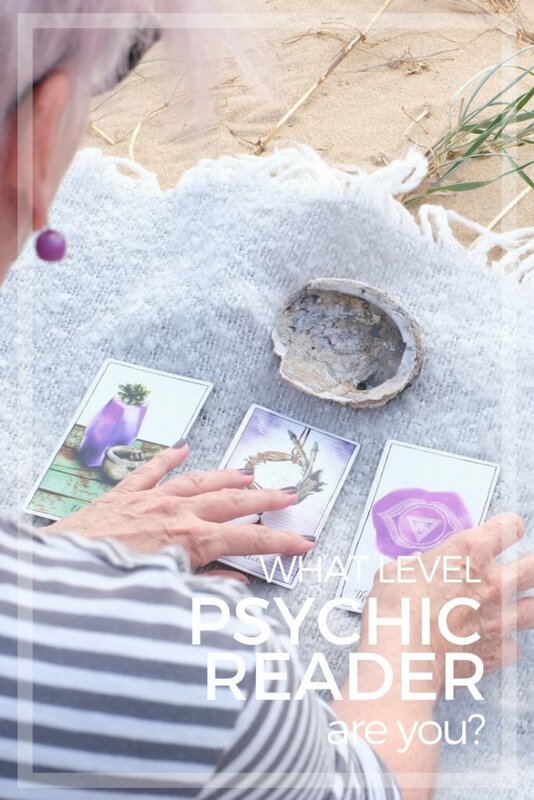 Level two is where the psychic connection begins to envelop the one you’re reading for and the cards into a fabulous little intuitive bubble. There’s a level of proficiency with the deck and a beautiful natural blending happening. You may notice you’re not referring to the guidebook as often. Cards meanings mingle with the information you’re receiving psychically in a lovely synchronistic way. 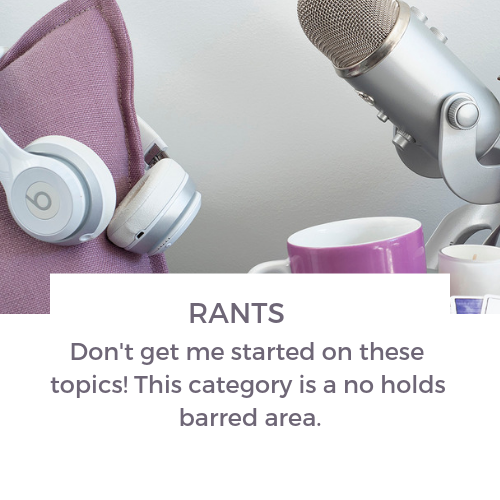 There might be more detail and juicy insights and the client’s is leaning in so as not to miss a word. 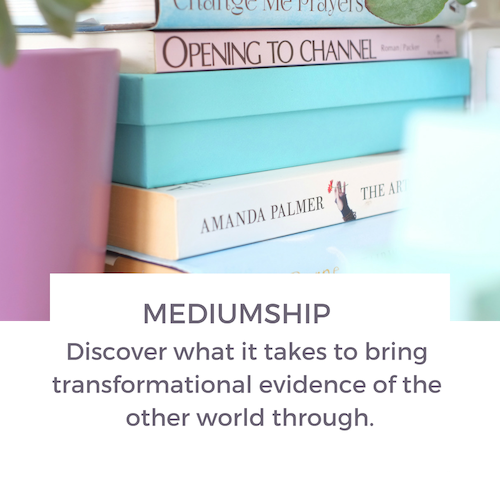 Your trust is growing and you push the level of your readings to experiment and explore. 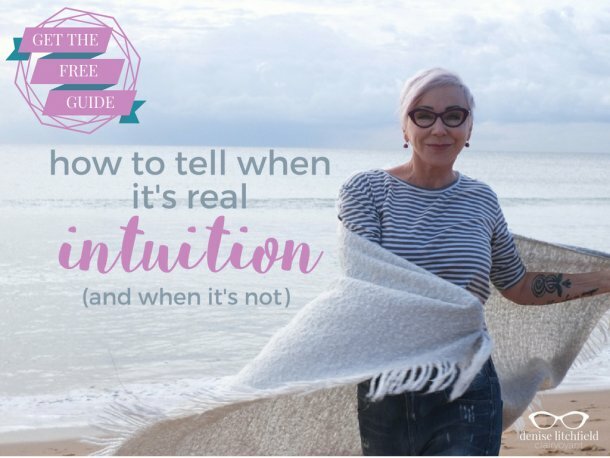 At a professional level, you know how to open and close your intuition and the reading. You keep to time and seem to magically answer all the clients deepest questions – often before they say them. 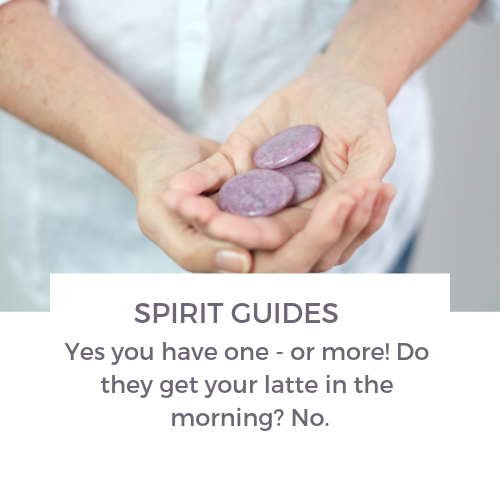 Your beloved cards now act as prompts for your psychic connection and the guidebook was forgotten months ago. At level 3, you have the skill to tune in when you need and can give a reading to almost anyone in any situation. You may even start receiving information on clients who have booked with you before they even come to see you in person. Regardless of what level reader you are, it’s the quality of information you can bring through that makes you a good reader. You want to wow people with the information you give them. Being able to tap into their past accurately will prime your clients for receiving the information you provide them about their future. A great reading will unearth information that is usable and relates to the person you’re reading for. No fortunes cookie style results for you! Want the skills for more detail in your reading? 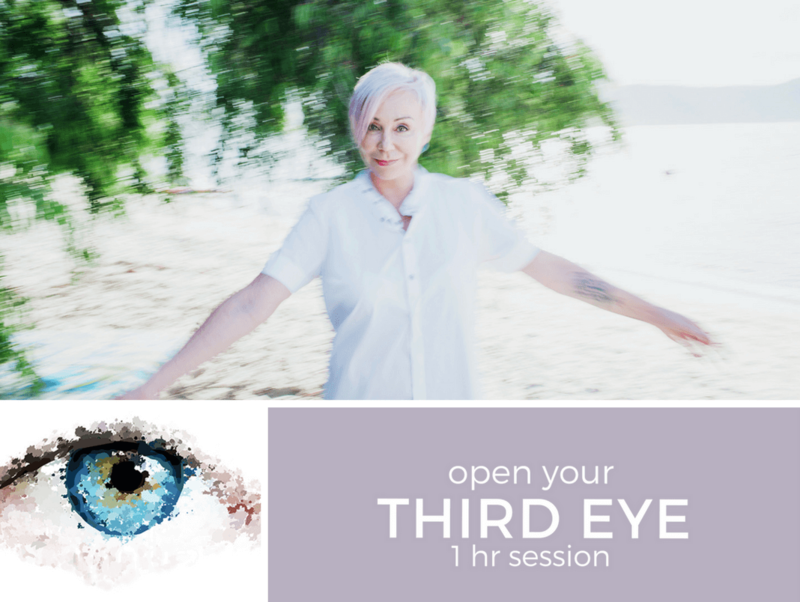 If you’re looking to get the ‘wow’ factor for your readings, so that clients rave about you to their friends and recommend you on Facebook, I have a one hour session to work intensively on your third eye so you can see even deeper into your client’s life to draw out exactly the burning issue gasping for healing and airtime. 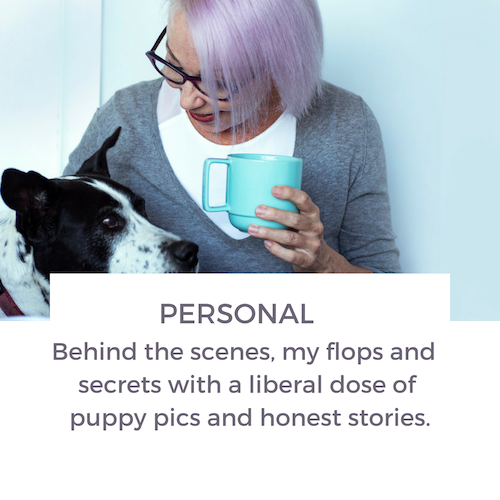 Even if you’re an energy worker who just uses cards on the side, imagine being able to see what’s up for someone and tell them all about it before they’ve even opened their mouths. I love you! So grateful for the information you share. I would love to be able to connect deeper but fear my own healing may be getting in the way. Would be grateful for any insight. Thank you! I have the SAME EXACT fear…..